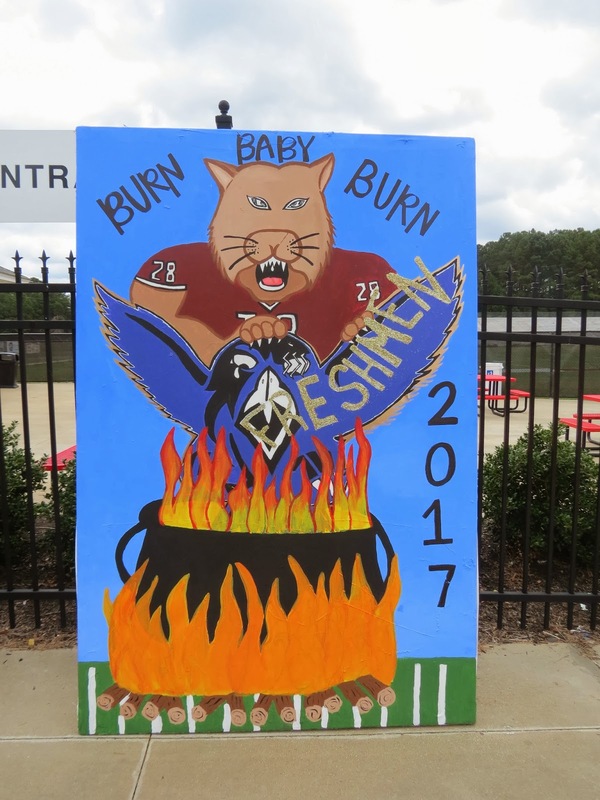 Louisville High School: Showing Some Homecoming Spirit at LHS!!! Showing Some Homecoming Spirit at LHS!!! 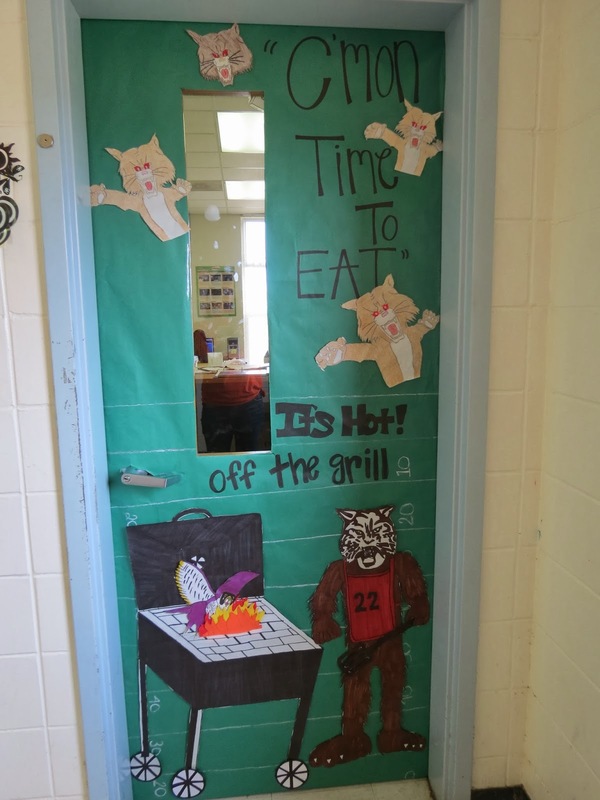 Teachers and students were asked to show their spirit by decorating their classroom doors and creating a field exhibit for the Homecoming game against Columbus. Mrs. Jackie Hathorn's door won first place. The 9th grade class field exhibit won first place. Congratulations! What are LHS Students Doing Today?